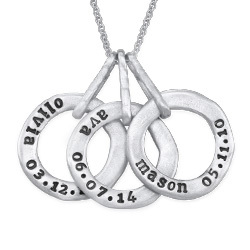 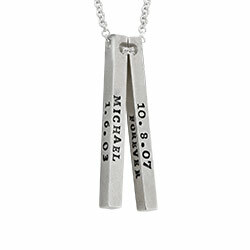 When a new mom welcomes her first baby to the world, she will want to remember the date forever. 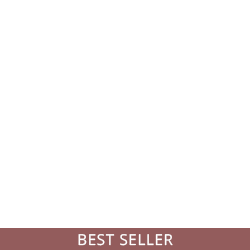 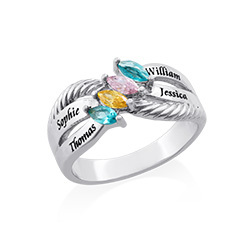 Help her do that by giving her the Baby Feet Bracelet with a Birthstone. 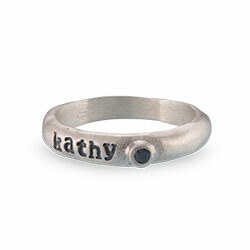 This casual bracelet features a sterling silver ring encircling a pair of precious baby feet. 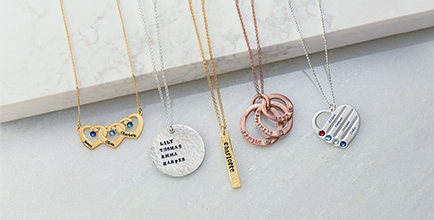 While the silk cord bracelet keeps this piece of jewelry casual, you can glam it up by adding a Swarovski crystal to show your little one’s birth month. 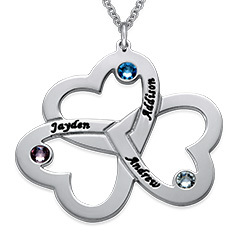 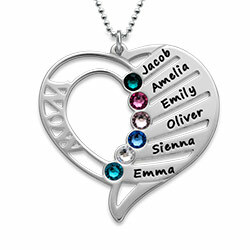 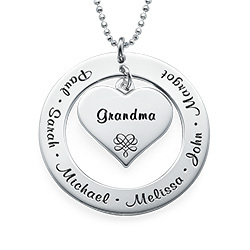 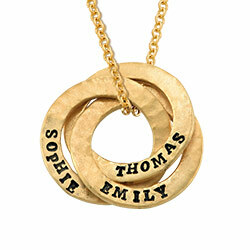 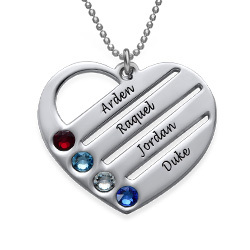 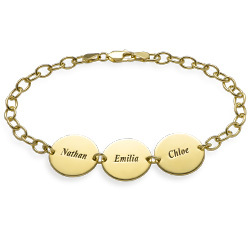 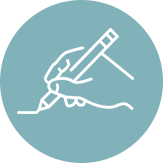 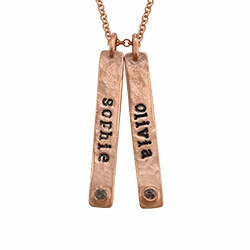 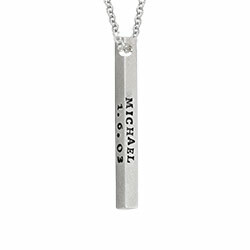 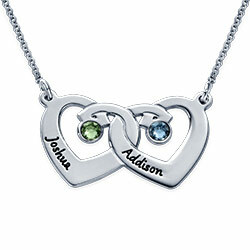 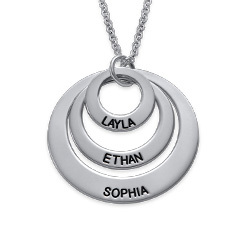 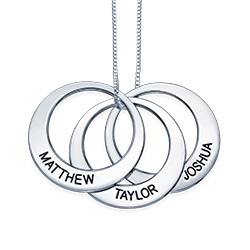 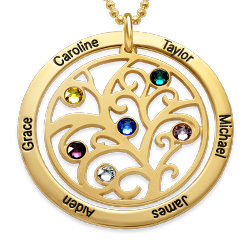 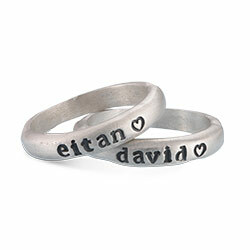 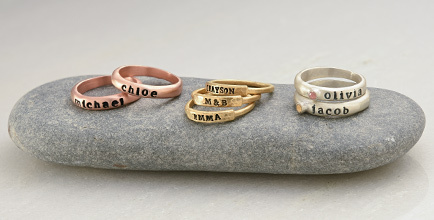 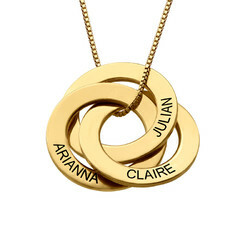 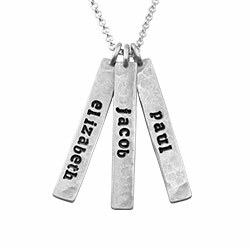 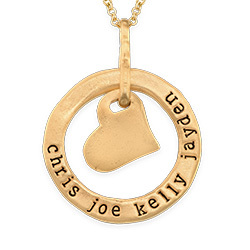 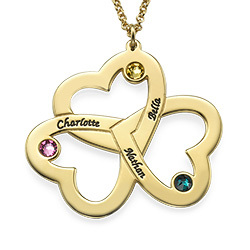 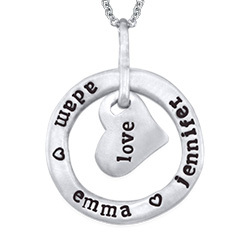 Personalize the bracelet by engraving the child’s name on one foot and birthdate on the other. 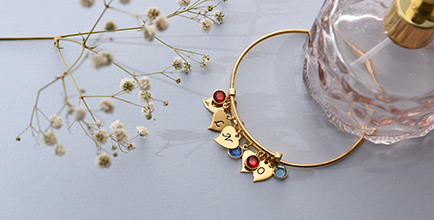 This bracelet has it all. 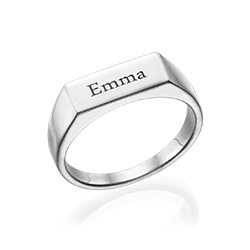 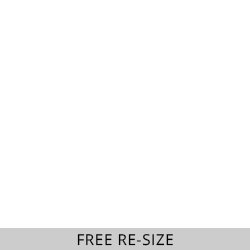 Measurements: 28.2mm x 28.2mm \ 1.11" x 1.11"